Ever wonder why we observe a time of remembrance on November 11th? Where did the idea of wearing a red poppy come from? During the Great War – 1914-1918 – a young Canadian surgeon, Lieutenant Colonel John MacCrae, experienced a horrific battle in northern France, and the death of a friend during the 2nd Battle of Ypres. 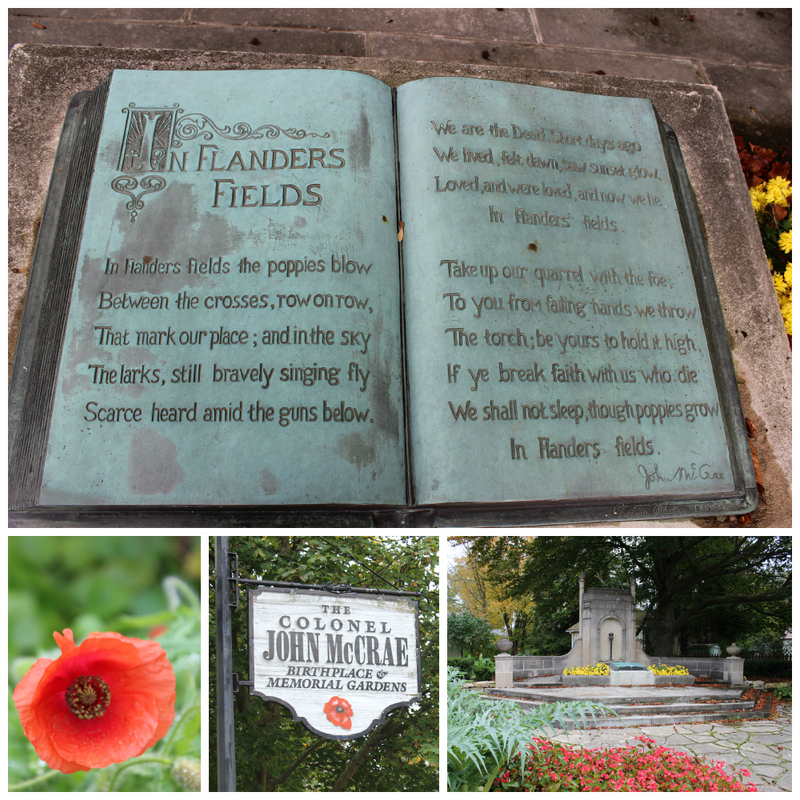 The battle and his experience prompted him to write a poem – In Flanders Fields. 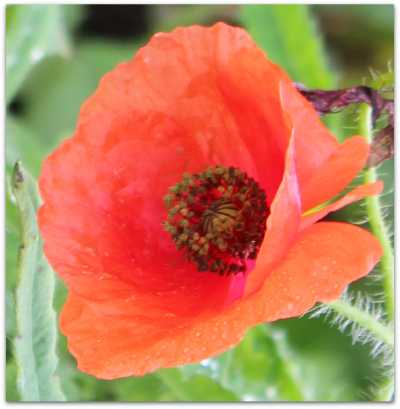 The poem is about poppies – blowing and growing on a battlefield. It’s about the gift of freedom from those who fight. On a sunny day in October I had the opportunity to sit and ponder in the memorial garden in the birth-place of Dr. McCrae in Guelph, Ontario, Canada. November 11, 1918, Armistice Day, is considered to be the end of World War 1, or at least when an armistice was signed between Germany and the Allied countries. 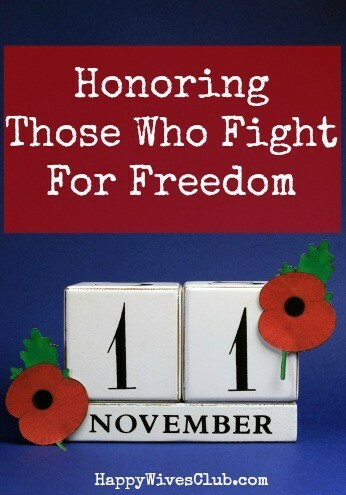 That’s why November 11th has been chosen as a day to remember those who have fought – and still fight for freedom. 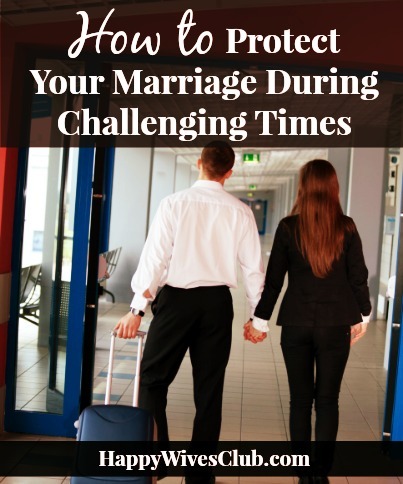 All those husbands and wives – giving, living and fighting for freedom. In the USA, November 11th is called Veterans Day and honors the service of all veterans. In Canada and the Commonwealth countries it’s called Remembrance Day. Other countries like New Zealand, France, and Belgium refer to November 11th as Armistice Day. 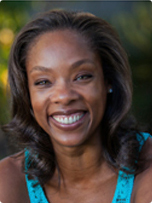 As a happy and thankful wife, how will you observe this November 11th? 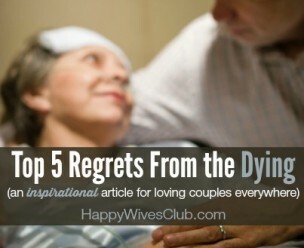 On November 11th invite your husband to reflect and give honor to those who have and are fighting. 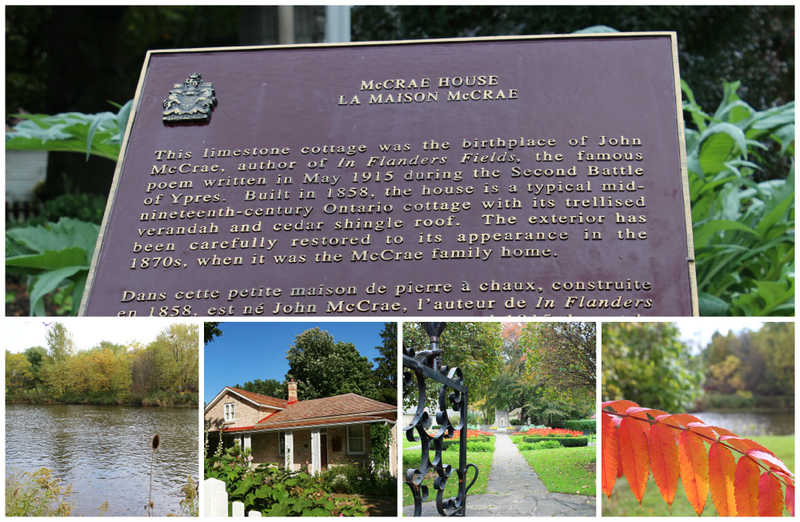 If you’re anywhere close to Guelph, Ontario – stop at to John McCrae’s birthplace. There’s a house to tour, and a garden where remembrance activities will be celebrated. Across the street there’s a lovely river and park. In the USA on November 11th you can enjoy any Federal Park - for free! Take a walk – see some sights. Also in the USA, there are Veterans Day ceremonies in many cities. Here’s a map to see the one close to you. In Canada – visit one of the War Memorials. In the UK – see if there’s a war memorial close to you. 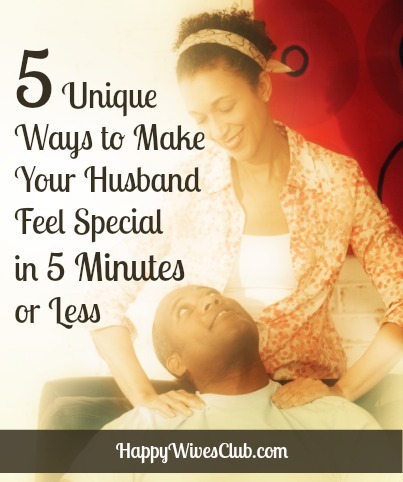 Spend some time with your husband giving thanks. Are there celebrations for November 11th in your area? Is there a veteran in your family – someone serving right now?